With spring just around the corner, its perfect time to take care of your outdoor garden. If you’re not already, you should consider adding succulents to your little piece of nature. You can really take advantage of the variety of their geometrical forms and sizes. 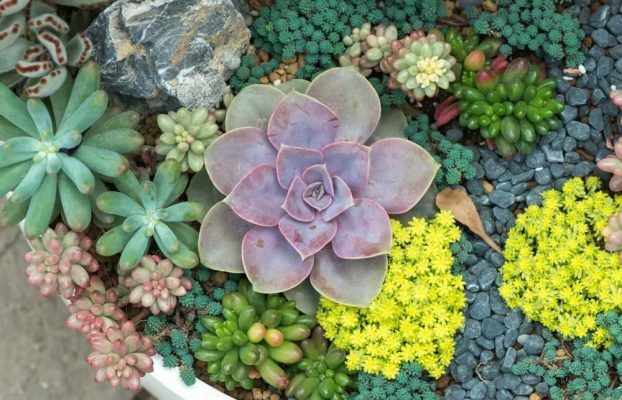 Beautiful colors and shapes of succulents can inspire you to be creative and make your garden really stand out. Succulents are not viewed like house plans for some time now. Especially if you’re living in a region with high temperatures and summer drought, these plants can be a great alternative for thirsty lawns. Also, you’ll get a beautiful looking garden all year long. 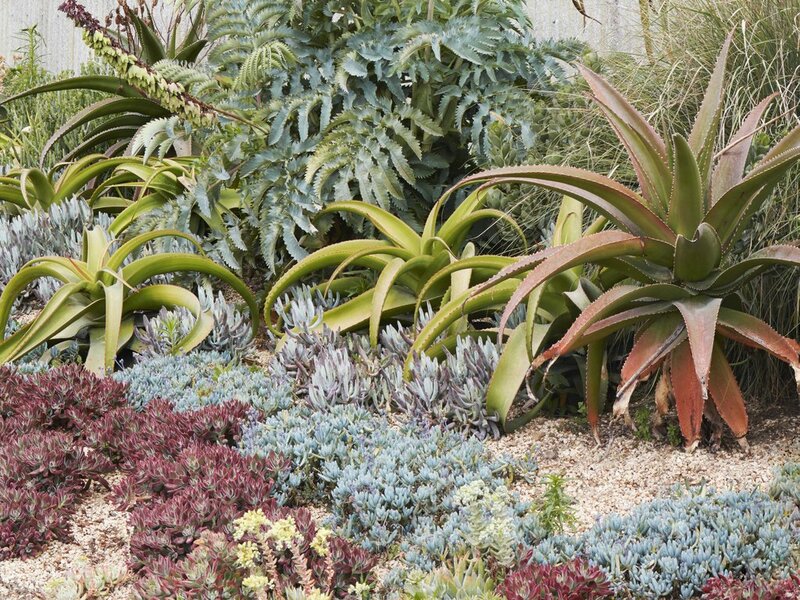 Being easy to grow, succulents will bring a new look to your garden with a little effort. However, they do need some care to stay healthy through the seasons. Unlike some other plants in your garden, succulents don’t need daily watering. With them, overwatering can be a bigger problem than underwatering. If you give your succulents too much water, you can turn beautiful plants in a soft, squishy mess. If you notice your outdoor succulents are suffering from too much water, you can still save them. The main result of overwatering is rotting of the roots. In that case, find some healthy tissue, take cuttings from it and let them dry properly. Then you can replace soil that succulent were in and replant it in a new, well-draining one. 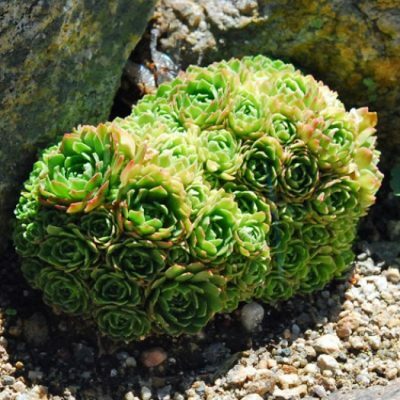 Succulents are the easiest plants to grow successfully, but they still have some needs. Have that in mind when you’re thinking of the best place to plant them. A lot of succulents love to be grouped which gives you an opportunity to make some really pretty arrangments. Still, make sure that you plant together ones that have similar water and light needs. Also, while every succulent need well-draining soil, some may require more fertilization than others. The best way to avoid mistakes is to have more areas in your garden where you can separate succulents that need a full light and just a few drops of water from ones that need more shade, fertilizers, and water. Its true that desert plants like succulents and cacti don’t need so much care like some other plants, but that doesn’t mean they can be completely neglected. The most common myth is that you don’t need to water them at all if you grow them outside. If you’re living in an area that doesn’t get much rain, you want to water your succulents regularly during their growing period, from spring to fall. If you grow succulents in containers, you should water them once a week. To make sure you give them enough, water your plants until it starts coming out of the draining holes. That way you’ll remove built-up salts from the soil. 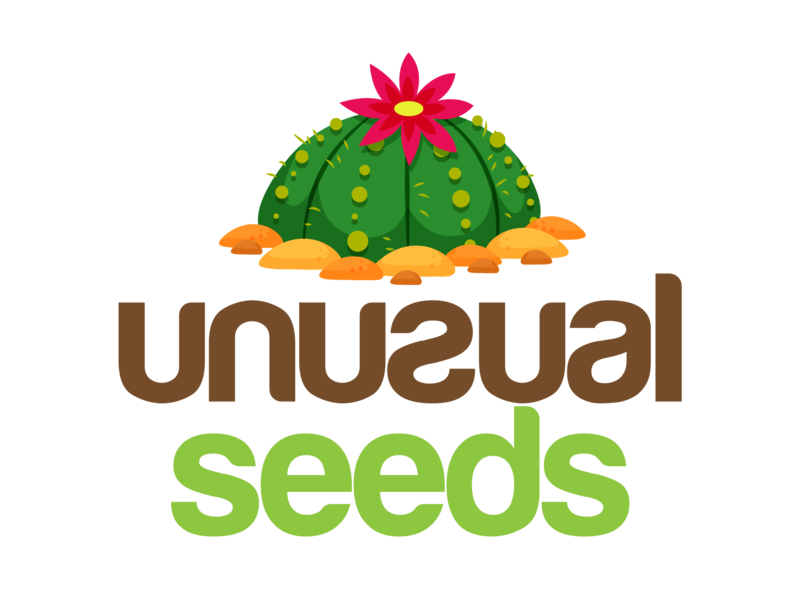 If you’re experienced in growing succulents or cacti indoors, you know how handy special soil mixes can be. You can find them already premixed or you can make your own. While very useful for indoor growing or growing in containers, those mixes are not very practical if you’re planting succulents in the garden. To make sure that your plants get what they need, learn about the soil that’s in your garden. If it’s needed, you can add some amendments to make it dryer and faster draining. This way, you’ll be sure that succulents you love so much have healthy roots. Considered for just house plants for a long time, there is a myth that succulents need a container in every case. While they can look amazing in some beautifully potted arrangement, succulents, like any other plant, love to be in the ground. You can plant them in garden beds and play with shapes and colors. Succulents can be planted in raised beds with a right soil mix to make some form of large arrangement. Succulents are mostly desert plants and can tolerate a lot of sunlight. That being said, when you’re growing them in your garden, you should have in mind then every succulent need different amount of light to grow healthy. Most of them need a balance between sunlight and shade. Extreme in any way wouldn’t give you a beautiful, healthy plant. In order to grow happy succulents, learn about their light needs and place them in the right part of your garden. There is a trick that can help you to know how much light a particular succulent need- pay attention to its color. If a succulent you want is yellowish or green, it loves the shade. One that needs more light will be more orange or reddish. When winter comes, succulents go into the resting period, so you don’t have to water them . in fact, watering succulents in this time can damage the roots and kill them. When temperatures start to drop, you should let your succulents and soil to dry to prevent freezing. Also, if there is a lot of rain in your area and you have potted succulents outside, you should move them under some shelter to prevent over-saturation. 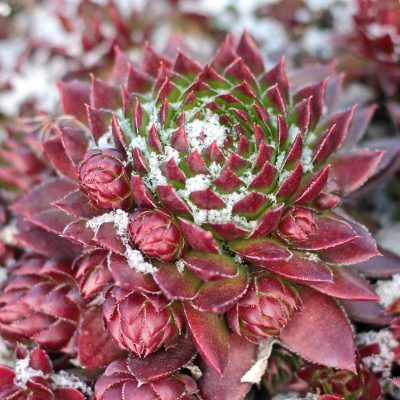 If there is a frost expected, you should cover your succulents with a cloth or just plant them under a tree which will protect them during winter and summer. Succulents are extremely easy to propagate. Almost every species can be replanted from any part of the old plant. For propagation you can use leaves, snipped, a stem, offset or a baby plant and plant it in new soil or a pot. Just allow the stem to callus for a few days before replanting to prevent rotting. You can do this by placing cuttings on a few paper towels or leaving them in some container. If you notice that your succulent isn’t looking good lately, one of the reasons can be insects. If you can see some brown bumps on stems, dots on leaves, collapsed outer leaves or holes in them, tiny insects on new growth, buds that won’t open or some cotton-like attachments to the roots, you should get products that will prevent insects from attacking your succulents.In some cases, you can mix water and vinegar to make an efficient pesticide. One sign that your succulent is sick is cancerous-like growth on the stem or near it. In this case, it probably got infected by a microscopic mite. Orangeish dots can also be a sign of a disease. You can help your succulent get better by removing any infected tissue and replacing a plant in a separate container until new and healthy growth appears. To prevent infecting other plants, make sure that you clean every gardening tool after you use them. This entry was posted in Cacti, Care tips, Succulents. Bookmark the permalink.